Kong, Y. (2018, January). 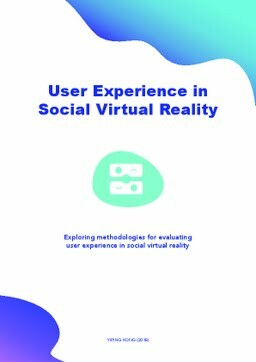 User Experience in Social Virtual Reality.